Feminism is not a new thing in the Middle East. Women’s rights were championed in the early twentieth century by the likes of Moroccan sociologist Fatima Mernissi, who promoted writing as a means of liberation, and Egyptian academic Malak Hifni, who sought reform of marriage and education. Some men were sympathetic too. Egyptian jurist Qasim Amin believed equality of the sexes was the hallmark of a modern society. And throughout time various movements have stressed that Arab women should be proud of their culture. This tradition continues across the region. In Jordan, it is inspired by women like Asma Khader. Khader is the founder of the Sisterhood is Global Institute in Jordan and believes feminism in 2016 is about recognising the identity of women. "I am not less than any other person in the community and the world." 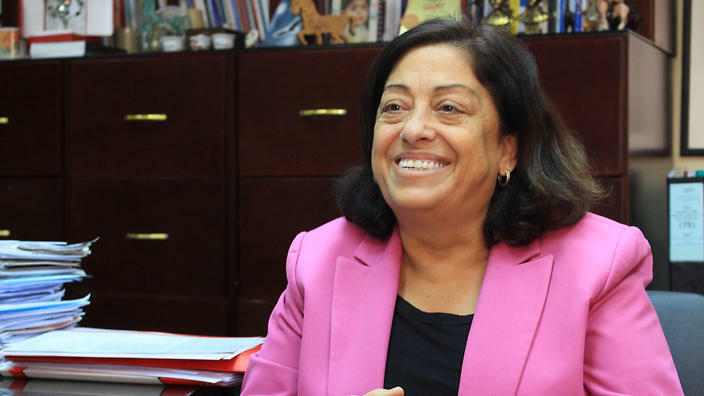 She formed the institute in 1998 so that professional women could mentor other women. She was one of Jordan’s first female attorneys and has spent the last 40 years working to improve human rights in the Middle East. “I faced a lot of discrimination, as does any girl in this society and in this world,” she says. Khader believes traditional understandings of Arab women are being shaken by progressive ideals. Progress in gender equality has allowed women to rise to prominent roles traditionally held by men; however, entrenched cultural behaviour still prevents some women from working in the public sphere. “At my first execution, all the men were looking at me, but not at the man who was about to be executed. They all expected me to faint." Isra Tawelbeh, Jordan’s first female forensic pathologist, says it was hard to win respect from colleagues. She says she noticed this when one of her male coworkers said she wouldn’t last two months in the job. Dr Tawalbeh – who has now been a forensic pathologist for 13 years – says unfair cultural norms inspired her to begin seeking “justice through science”. Her “mission” is to study subjects who have been the victims of violence and assault. Dr Tawalbeh says Jordan always needed a female forensic pathologist, particularly for victims of abuse who “prefer to be examined by a woman”. "Our voice is vice and this is what they teach us." 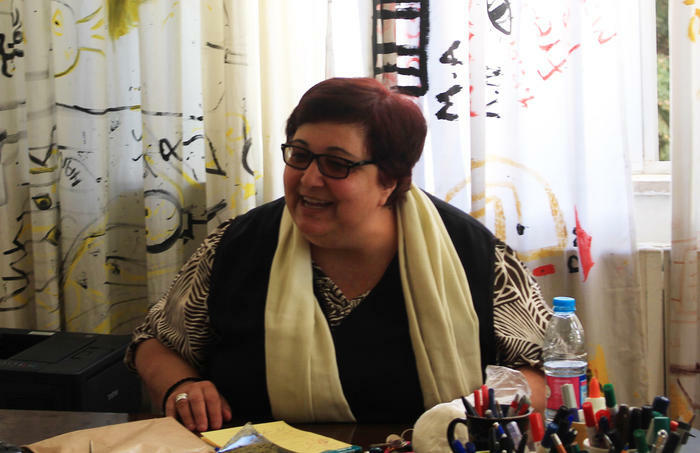 Education is key to women's rights, says Rula Quawas, who teaches feminist theory. Despite opposition inside and outside her classroom, Quawas says she now has 50 undergraduates who want to learn about their place in the world. She found students were more receptive to teaching in Arabic. “My students enjoy stories written by Arab women more than stories written by white American people because they can relate to them,” she tells SBS. "I think there is feminism within any context, religious or ideological." Khader believes there is a generation of Arab and non-Arab women defying discrimination and choosing their own path. “I think there is feminism within any context, religious or ideological,” she says.